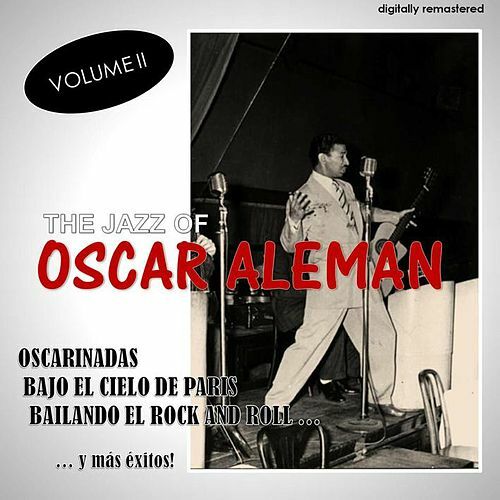 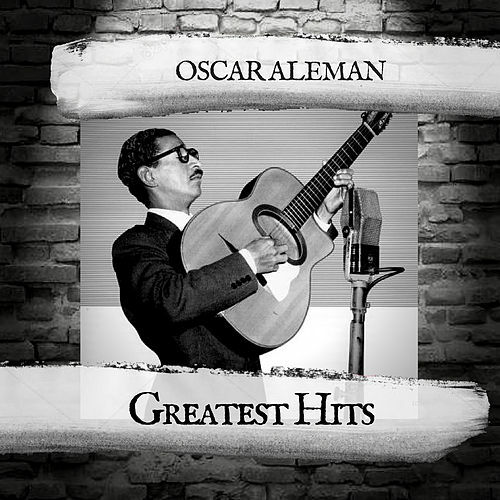 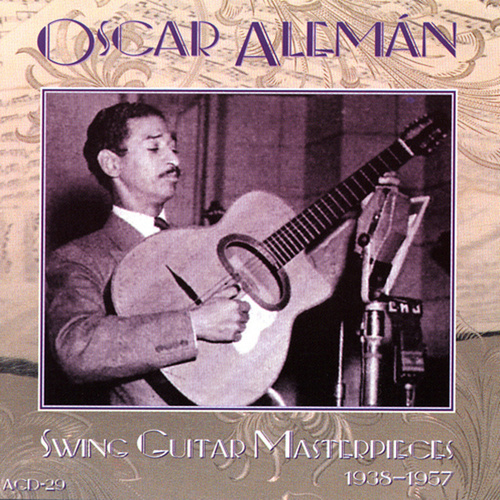 Discovering Oscar Aleman gives you an inkling of what it was like for American jazz musicians to first hear Django Reinhardt during W.W. II. 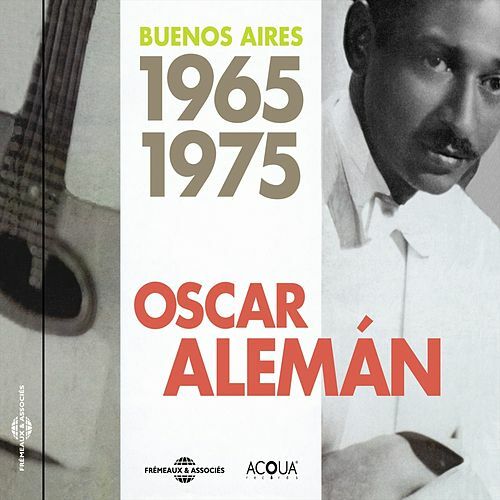 Aleman, an Argentinean who spent a few choice years in France, channels Reinhardt and also plays in his own Latin American swing style. 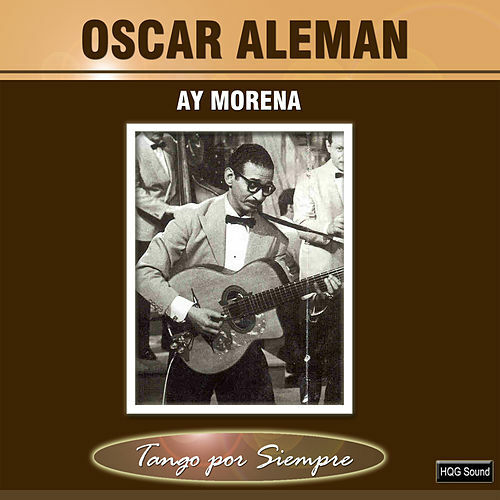 Superb music spread across two decades.